Extra large capacity 14kg front load washing machine comes with a 46 minute daily fast wash ensuring your favourite clothes can be cleaned without having to wait for a full load. Other feature include a stain guide, anti-allergy cycle, and long lasting inverter motor. 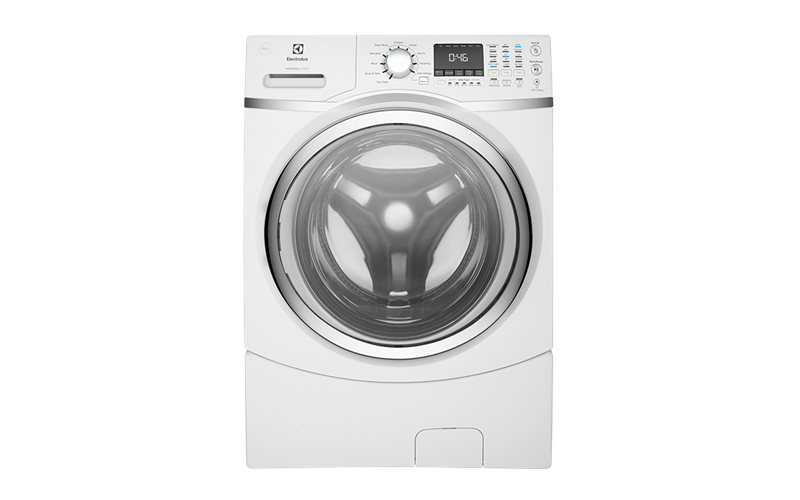 With larger capacity than your standard washers you can wash 14kg loads, giving you more time for the things you enjoy. A fast 46 minute wash for a larger load up to 6.0kg, you can have your fashion favourites cleaned quickly without having to sacrifice on the quality of your wash. Provides a quick wash for slightly dirty items that are needed in a hurry. Remove up to 99% of pet and dust allergens with this cleaning cycle. By modifying a wash cycle with pre-programed settings you can move the most stubborn stains such as mud, wine, blood, sauce or coffee. 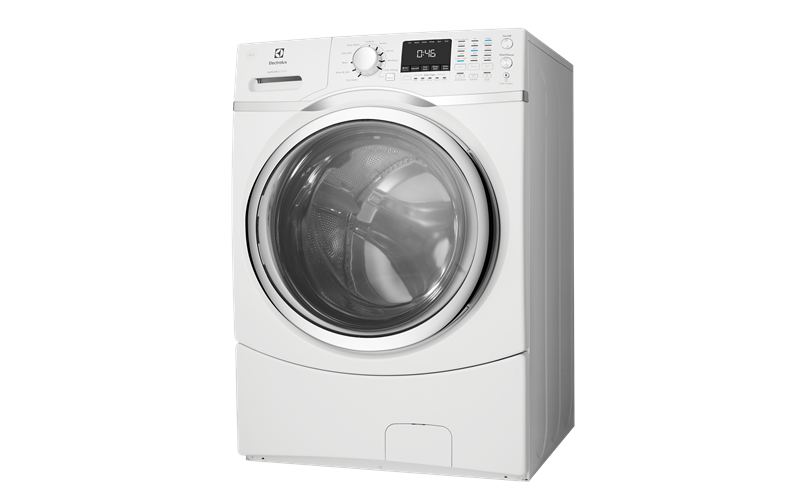 You can delay your wash for up to 24 hours, having the washer countdown and start automatically at your selected time. If your wash finishes before you have a chance to get it, your washer will tumble your clothes every so often to lessen the chance of wrinkles and creases for up to 8 hours after it is finished. Reduces the overall wash cycle time by a minimum of 5% without sacrificing wash performance. Helps loosen stains by reaching fabric fibres in a deep & gentle way, also reducing wrinkling so your ironing doesnt take up so much of your time.